The Mid Max mid motor equipped M29r-M's torque sensing technology makes you feel as if the bike is plugged into your DNA. The sensors detect your riding terrain and seamlessly match to your cadence providing power automatically when you need it without asking. 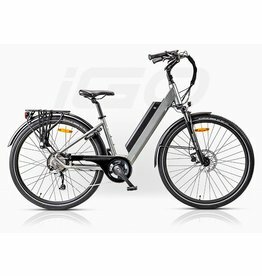 With 70Nm of torque the iGO M29r-M is a sporty Eperformer that can do it all. 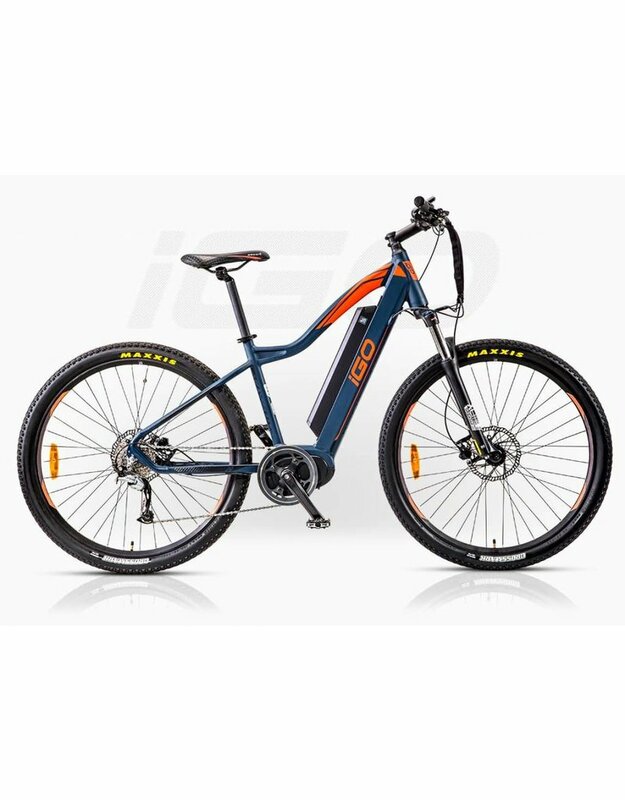 Exhilarating hill climbing power, standard 48V, 13Ah Samsung lithium battery will provide up to 80+ km per charge*. 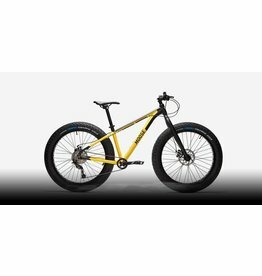 And if that's not enough, it's Tektro hydraulic disc brakes, Maxxis rubber, and Shimano 9 speed system will leave you breathless. 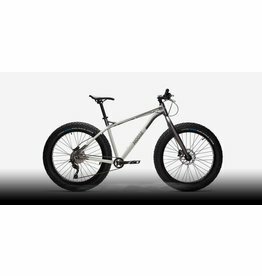 The lightweight M29r-M frame is made from 6061 aluminum alloy and offers great balance & maneuverability since the center of the bikes weight is exactly at the saddle. 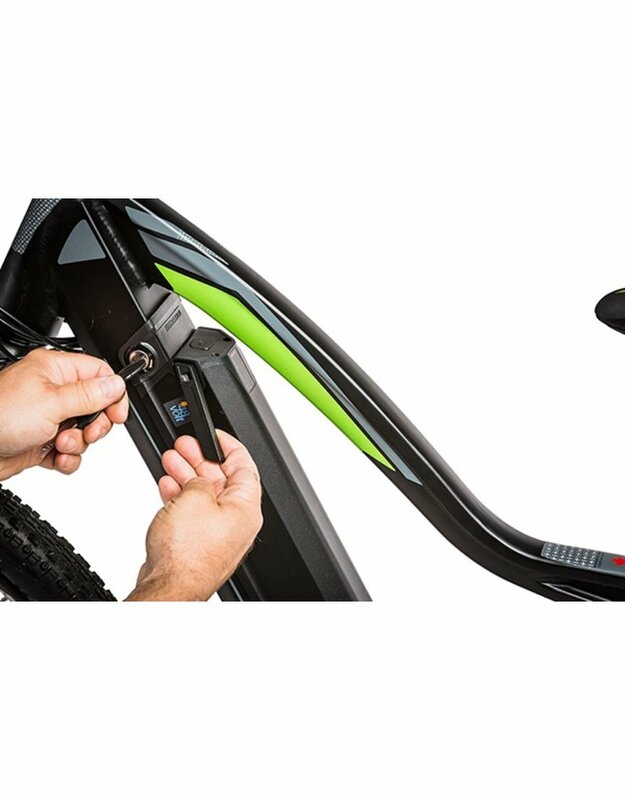 The low dip top tube design provides less obstruction while mounting & dismounting offering a supreme riding position from a 29R configuration. 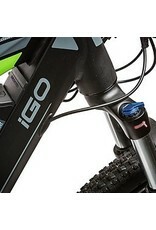 Equipped with a Suntour XCM-HLO-DS with lock out function and QR. The M29r-M is powered by a Bafang Mid Max mid motor, which is mounted in the crank area of the bike. 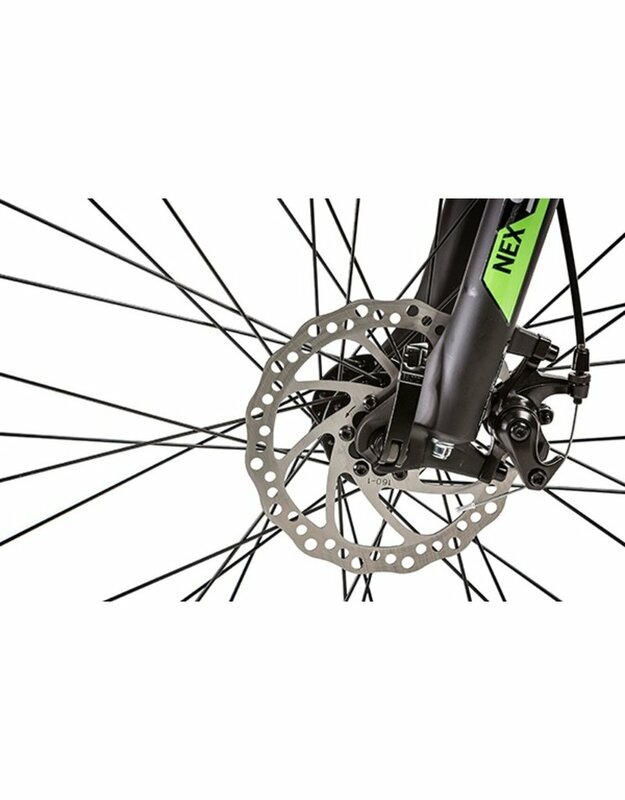 This placement drives the chain through the derailleur producing up to 70Nm of hill climbing torque. Equipped with a torque, cadence, and speed sensor the integrated controller calculates you riding needs and automatically adjusts as needed. 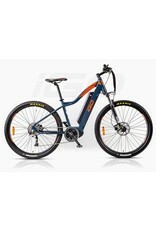 It is extremely quiet and offers great hill climbing ability. 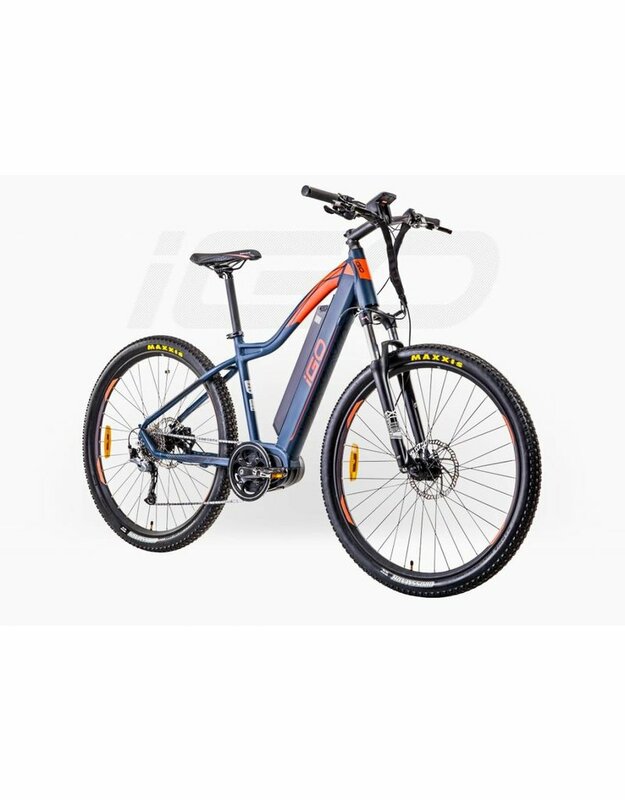 It will provide a top speed of up to 32km/h (20mph) and is more than capable of carrying loads on both the front & rear racks while offering responsive immediate power. 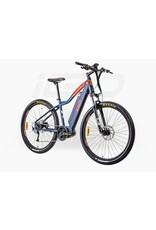 The M29r-M is powered by a Samsung cell 18650, 48V battery with standard 13Ah, 624Wh of capacity. 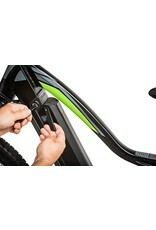 The battery is located in the down tube to offer exceptional balance. 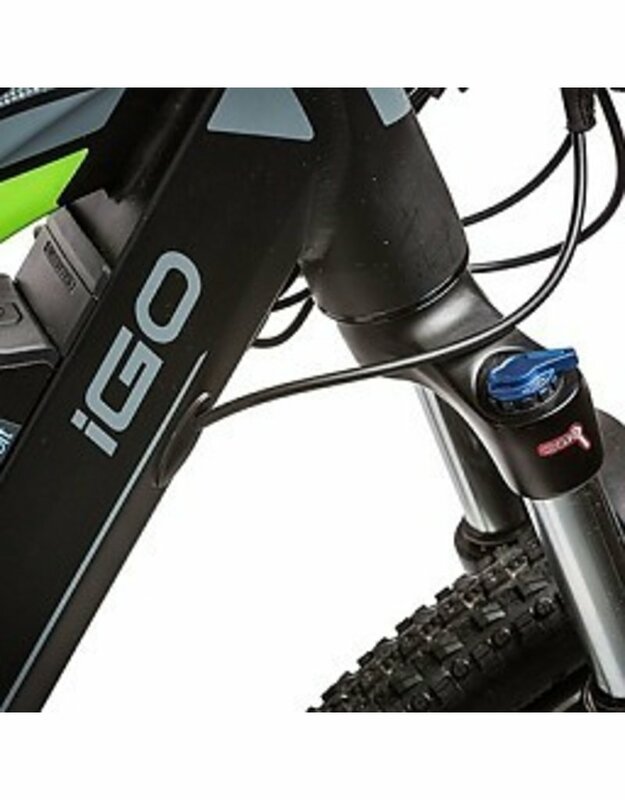 It can be charged on or off the bike, locks for security & is equipped with a USB receptacle for powering a smart device. 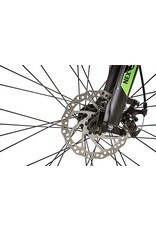 The M29r-M is equipped with the Maxxis Crossmark tire. The nearly continuous center ridge flies on hard pack, yet has enough spacing to grab wet roots and rocks. The slightly raised ridge of side knobs offers cornering precision never before seen on a tire this fast.